Rye Harbour is an interesting place to visit. Some great walks and nature / bird reserve for wildlife makes for a peaceful visit. 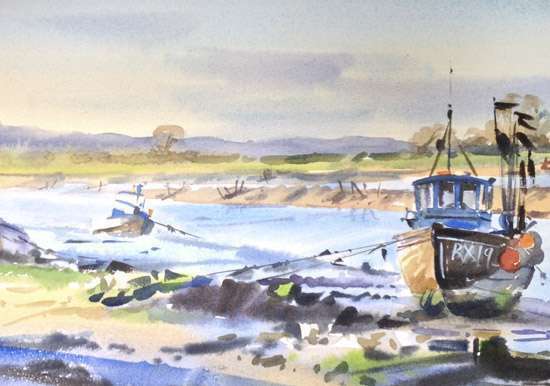 I love the way the boats moor up and the interesting shapes and reflections created by the low tide / shallow water.